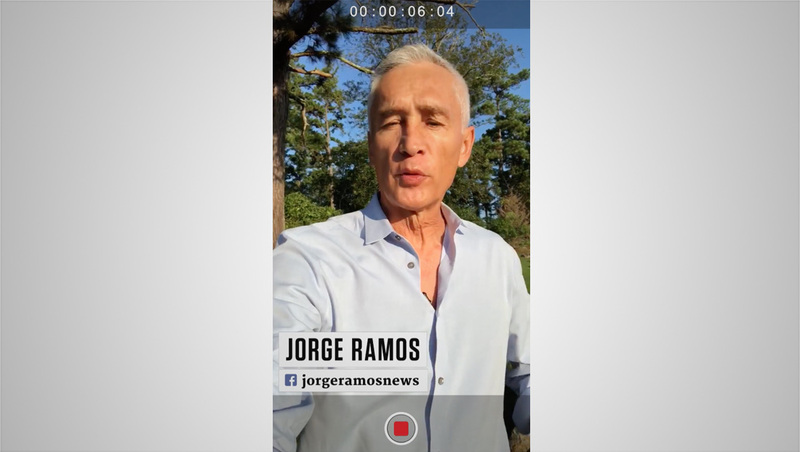 Univision launched “Real America with Jorge Ramos” exclusively on Facebook Watch this month — marking a significant commitment by the network on the social media giant’s video platform. The program, hosted by award winning journalist, anchor and author Jorge Ramos and shot in vertical video format, is an English-language show that “takes viewers on fascinating journeys across the U.S. and beyond to present a unique view of today’s America from the perspective of immigrants of diverse backgrounds and situations,” according to Univision. 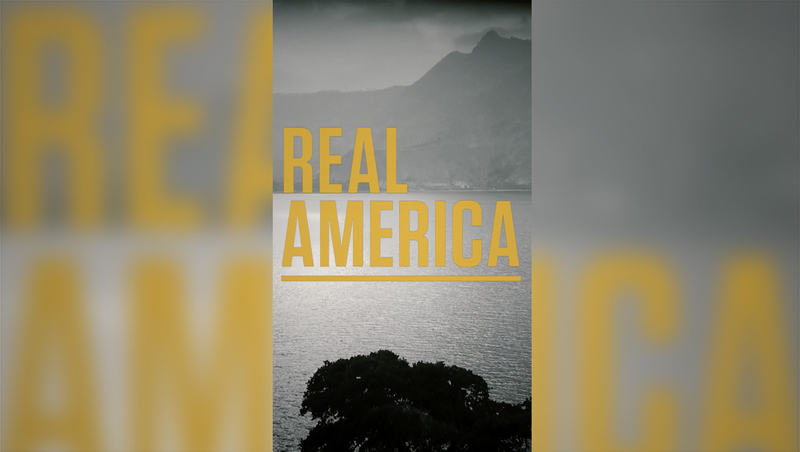 The debut episode follows Ramos to Los Angeles to revisit places he frequented when he first arrived in the United States in 1983 and explore how the immigrant experience has changed over the past three decades, both in California and the nation. Delivering what Ramos describes as “the most personal journalism of my career,” the program tells eye-opening stories that delve into real issues and challenges with the highest journalistic integrity while pushing the envelope with its dynamic and passionate reporting style. 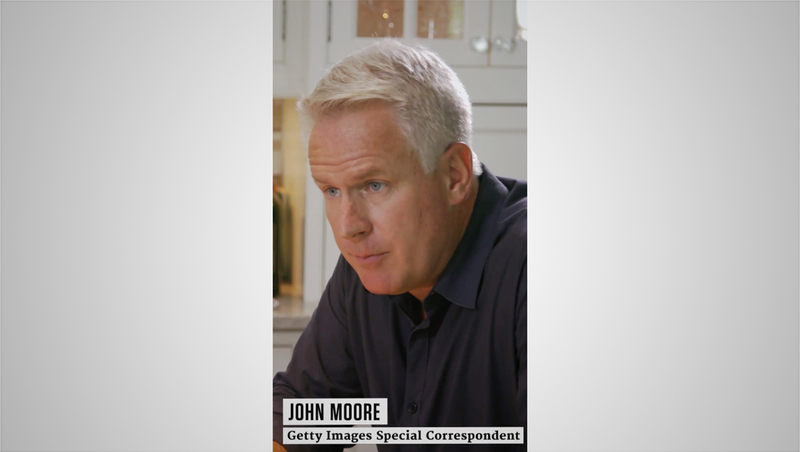 The segments have an edgy, documentary style that features a blend of black and white and gold tinted imagery and handheld camera work, including “selfie” shots and natural sound mixed with more traditional television production styles. After a cold open, a episodes start with a brief stylized open before switching launching into its first topic with a rundown-style graphic running along the bottom of the screen. As the show opens, several graphics along the bottom of the screen emphasize the “Facebook Watch” exclusivity deal and also encourage viewers to turn on their sound. The show uses boxes in lower thirds with subject names in a condensed sans serif typeface and title with a heavy, chunky serif. Other shots feature simulated “record buttons” and timestamps, presumably in an attempt to emphasis a more personal approach to storytelling. The episodes also run fairly long (at least for social media video) — the first three episodes, one is about 11 minutes long while the two others run into the 14 minute range. Ramos also hosts a show with an identical name but different look on Fusion, which was previously known as “America” on Univision’s Fusion network. In addition, the bilingual anchor hosts “Noticiero Univision” and “Al Punto” on Univision in Spanish.